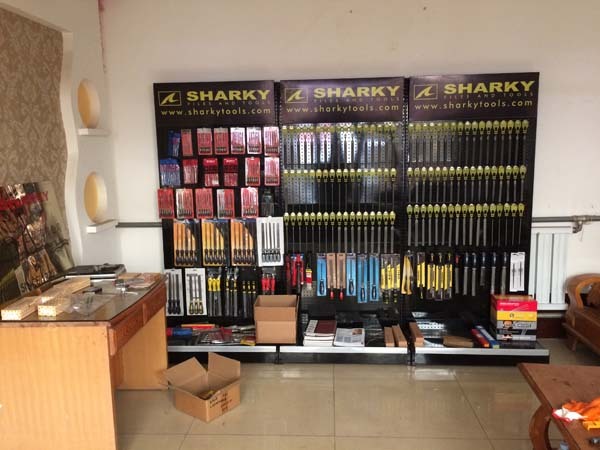 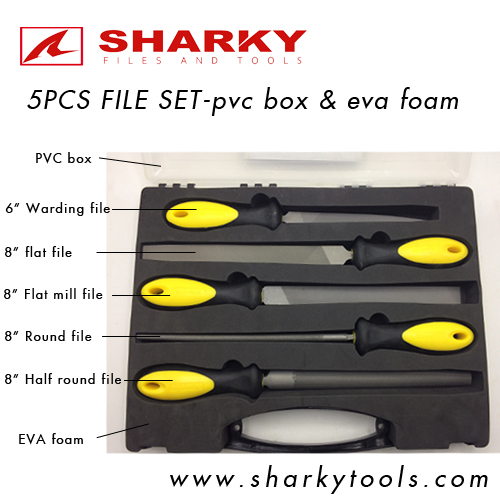 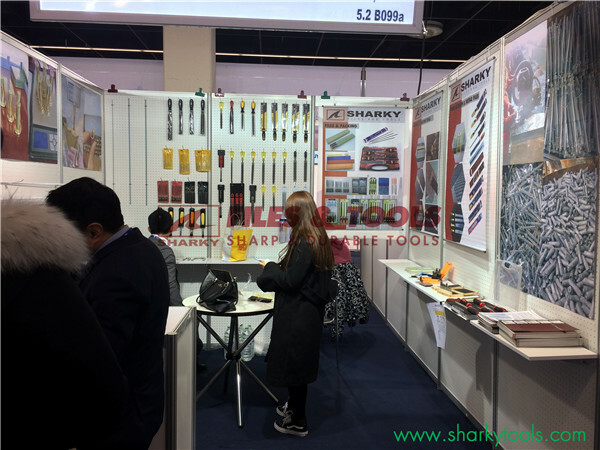 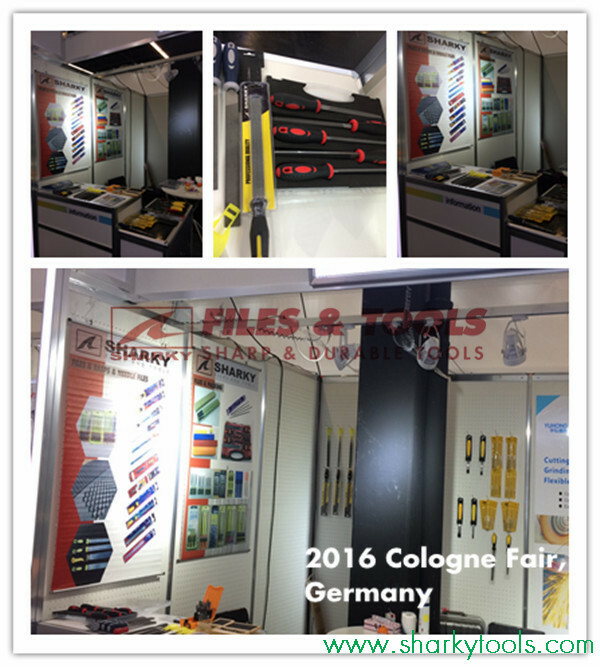 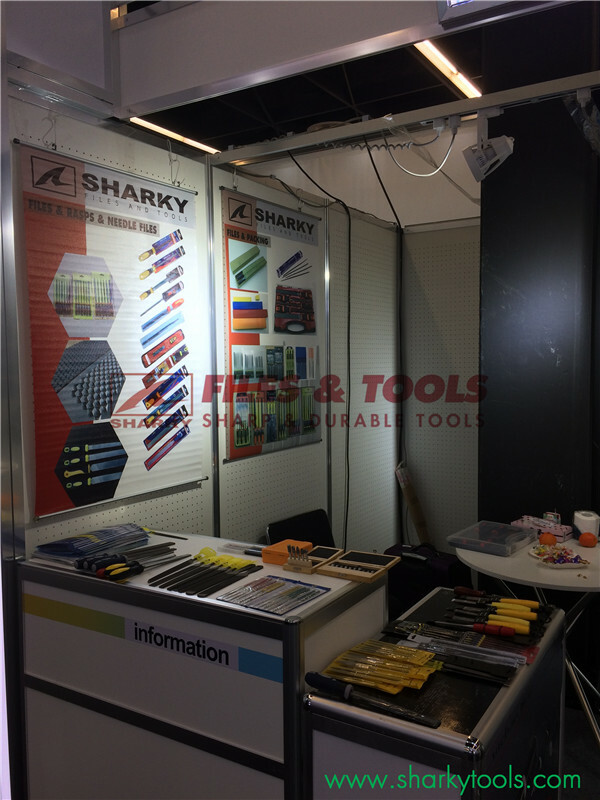 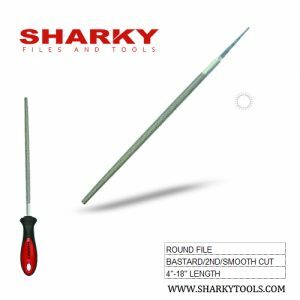 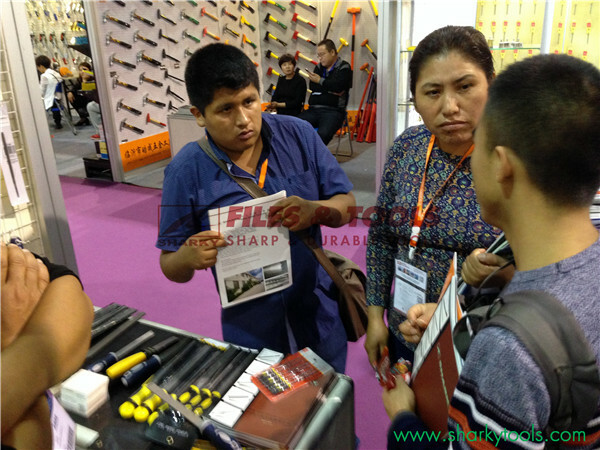 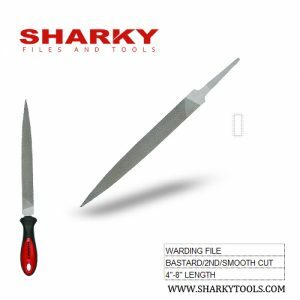 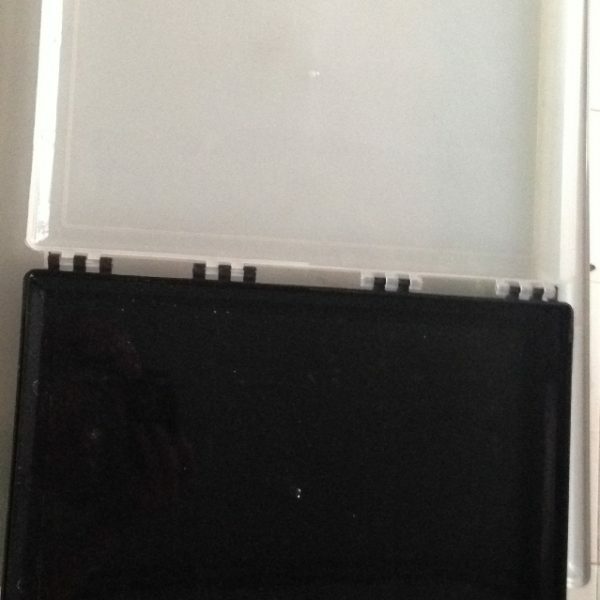 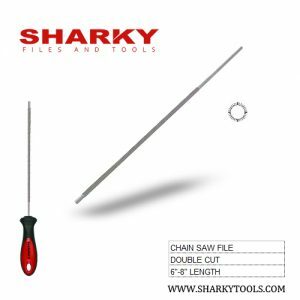 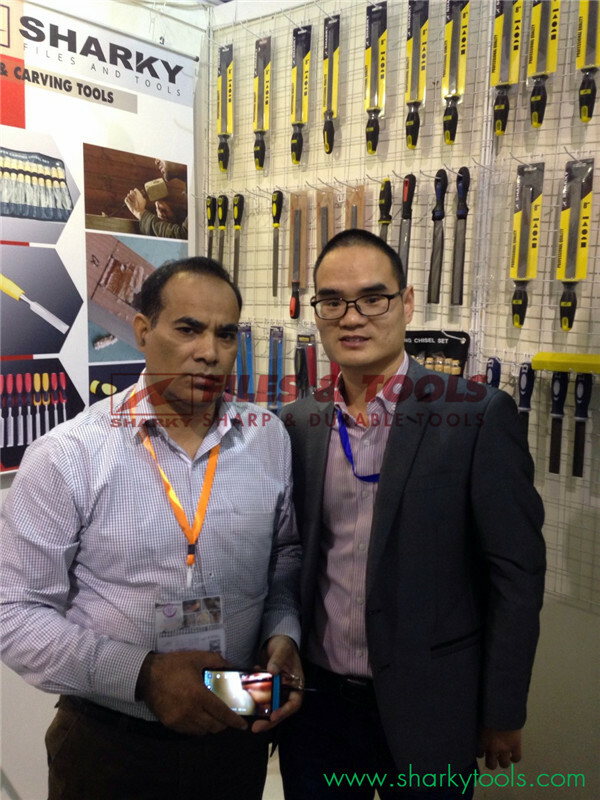 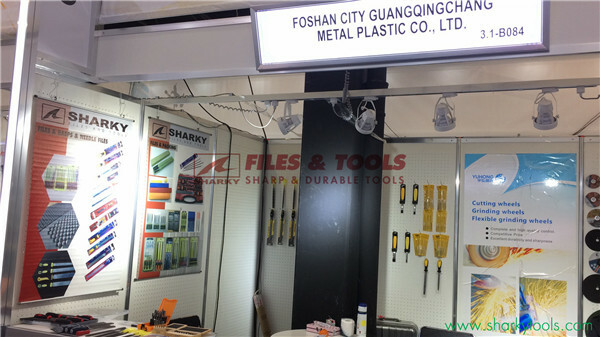 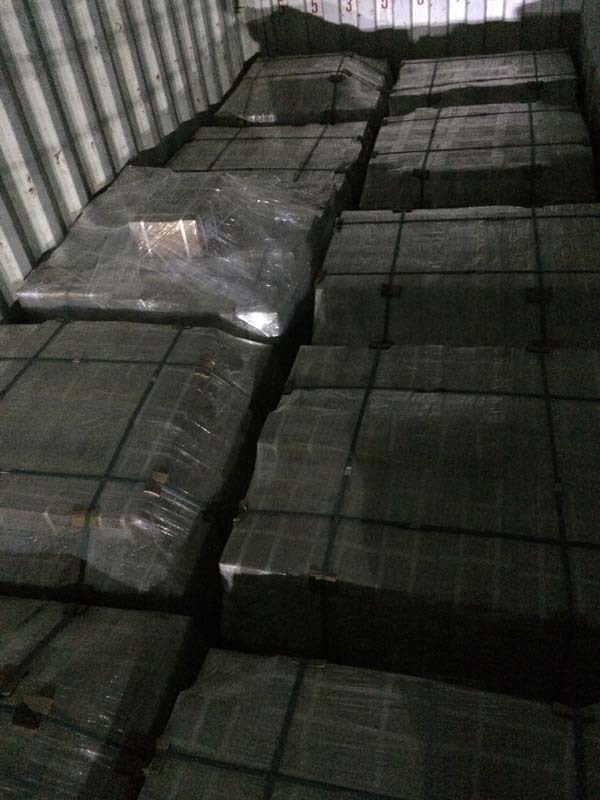 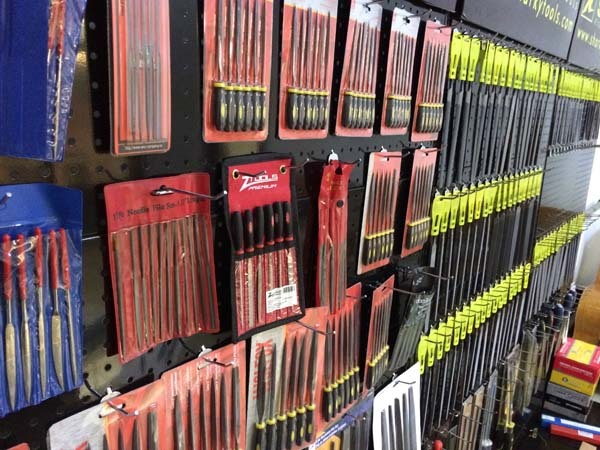 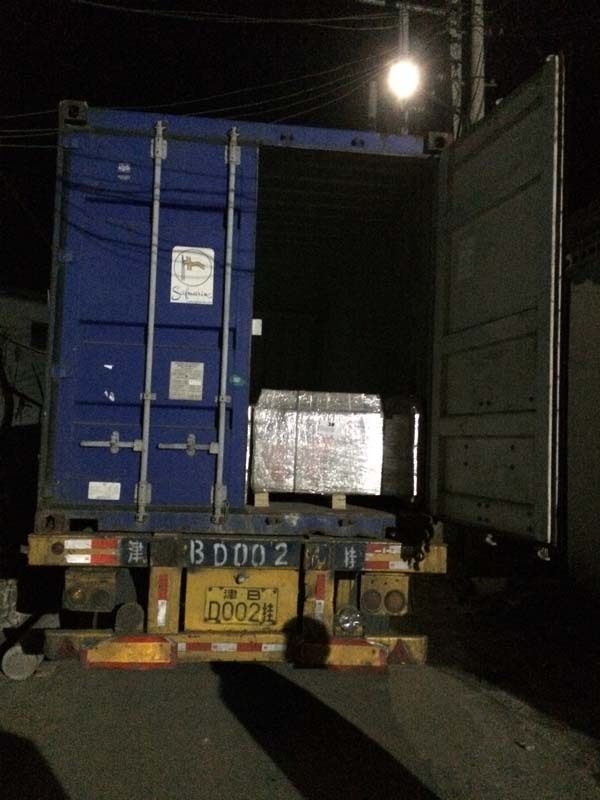 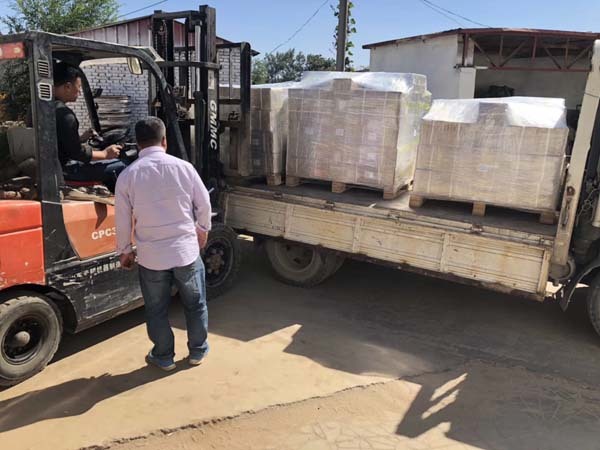 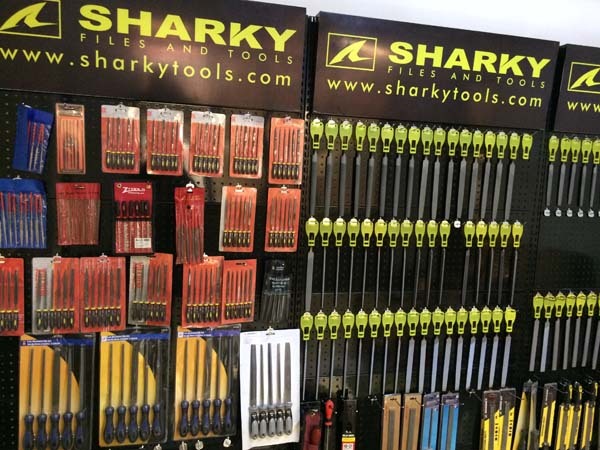 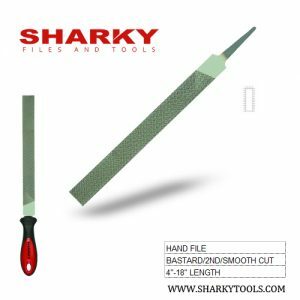 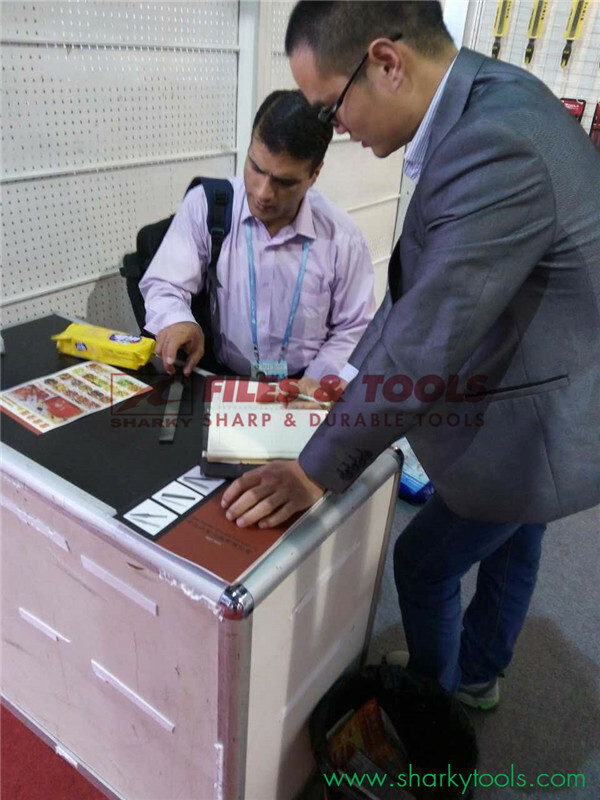 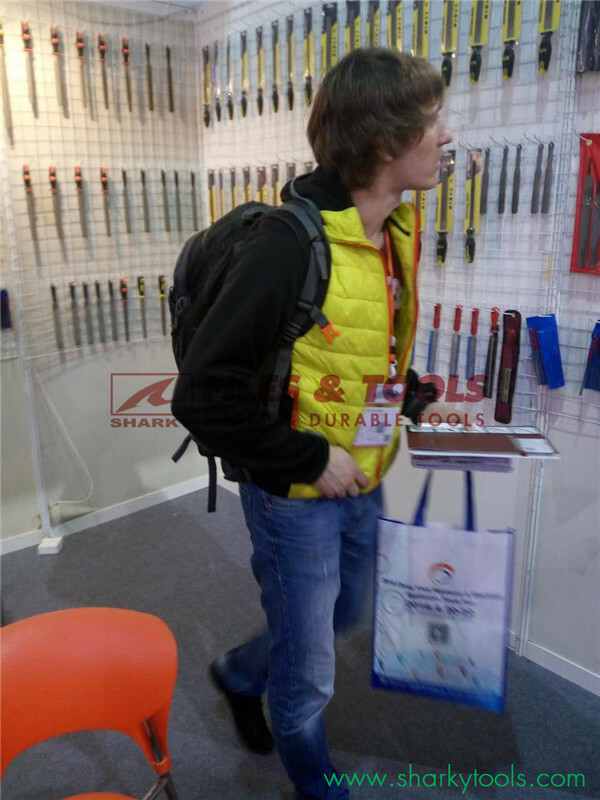 Since 1970’s, SHARKY TOOLS is specialized in the production of Files and Tools. 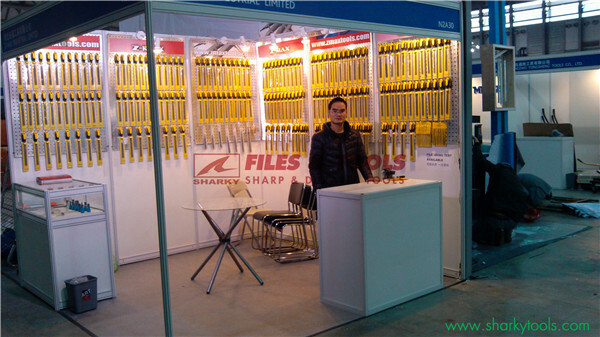 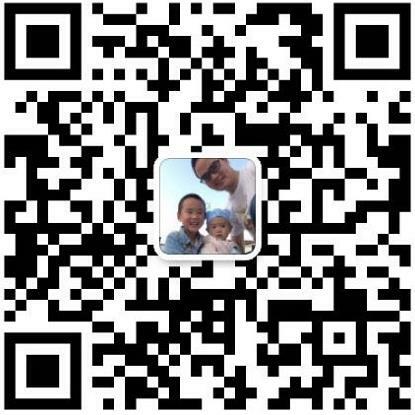 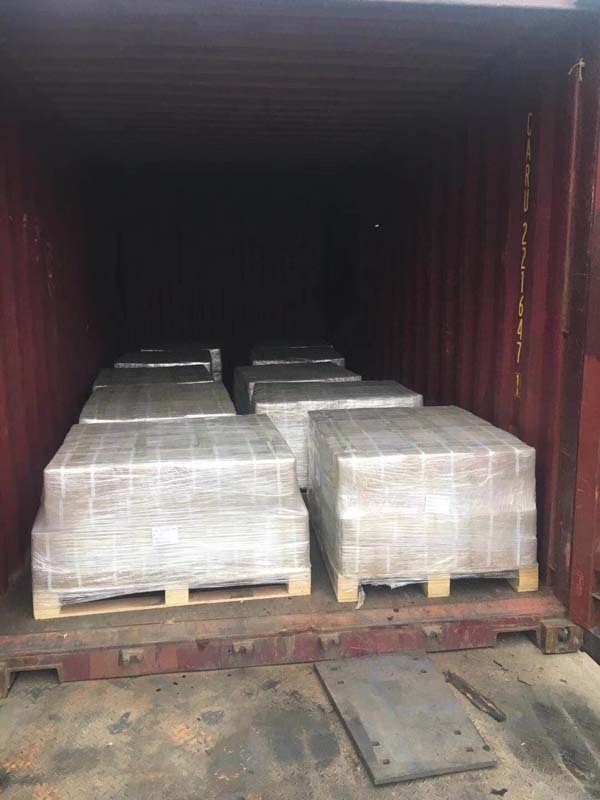 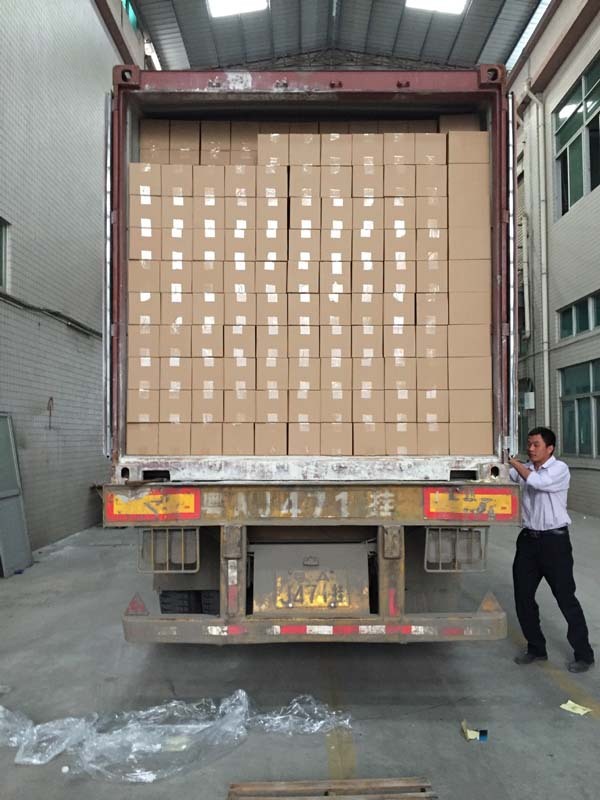 Till now, we have help many big and small brands to built their own files and tools line. 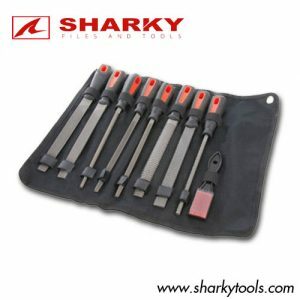 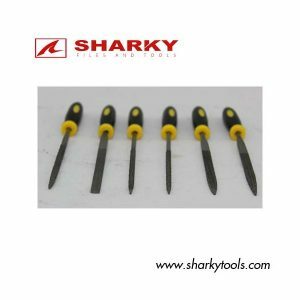 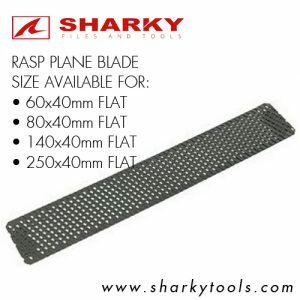 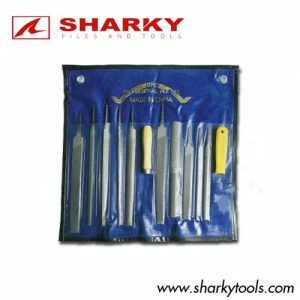 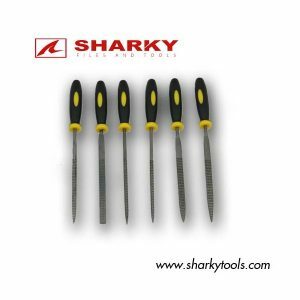 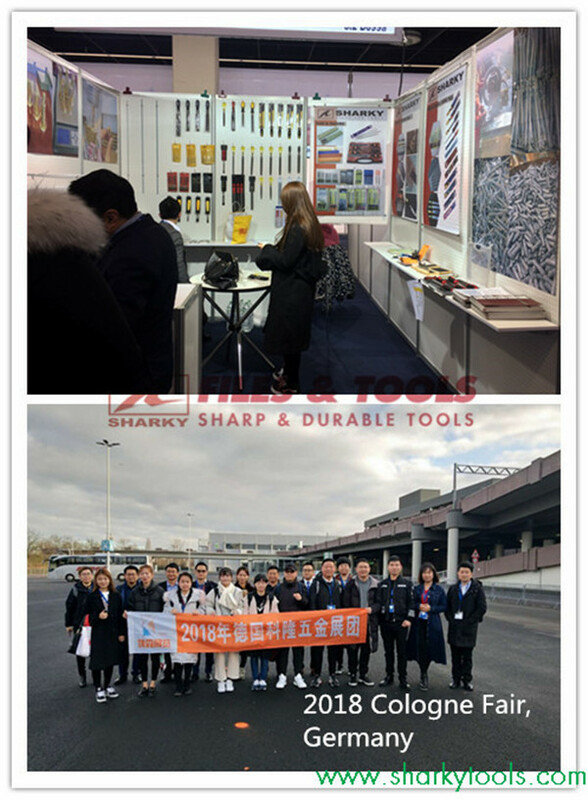 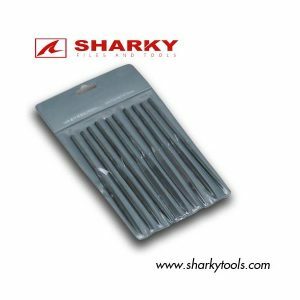 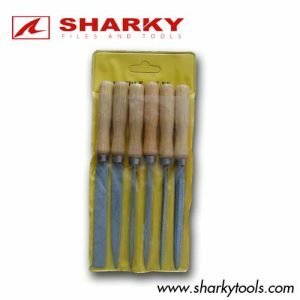 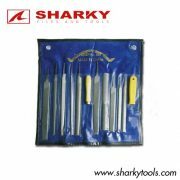 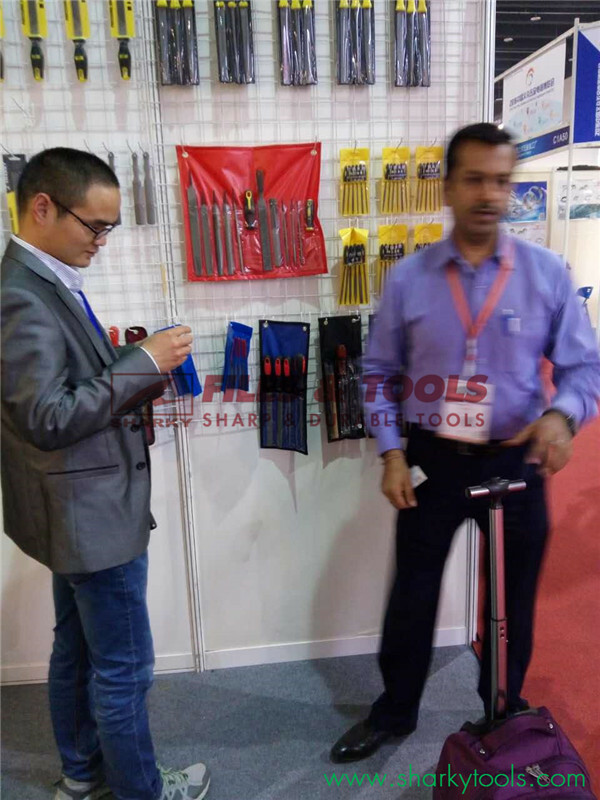 Now, Sharky tools means sharp, reliable, and with long lasting performance. 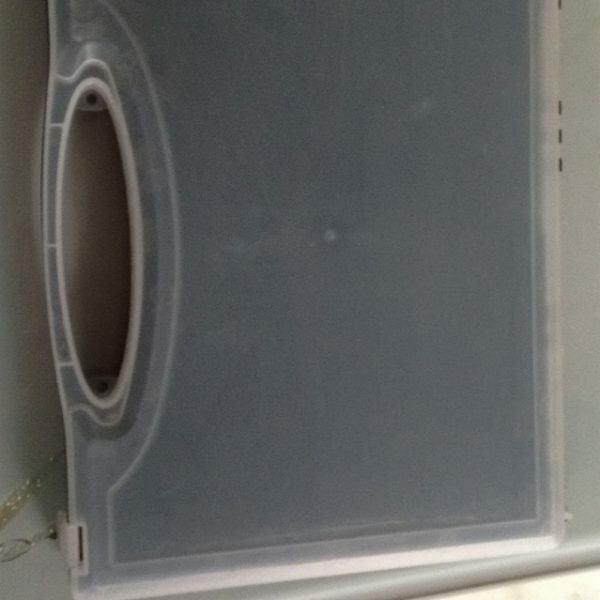 This is just what the most users need. 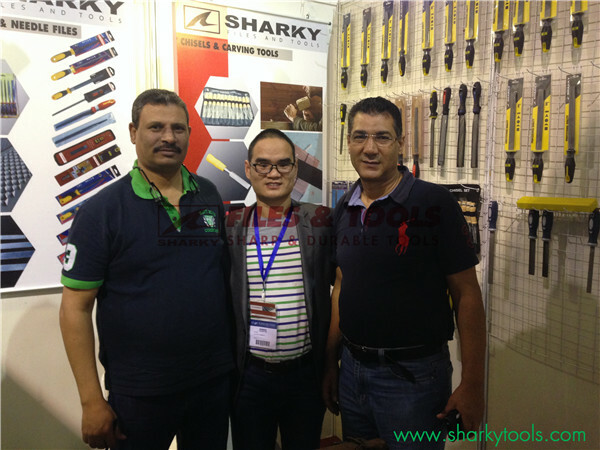 Sharky is committed to share success and exceeding customers’ expectations.